Chief Justice of Pakistan Mian Saqib Nisar returned Pakistan on 29 November 2018 after completing his nine-days long visit to United Kingdom. Fundraising for Diamer Bhasha dam was the core purpose of his visit and Chief Justice of Pakistan participated in different events and rituals of fundraising in different cities of UK. Great Britain created Pakistan in 1947 constitutionally, and now in 2018, we still need financial support from our old white masters and lords to construct a dam. Great Britain gave us independence long ago, but we failed from top to bottom to come out of the saga and chronicles of slavery and we are more engrossed in expounding ourselves as slaves or panhandlers rather than an independent nation. Welcome to the new Pakistan of 2018 where we need pounds and dollars in bulk may be in charity or debt or aid, whatever. Chief Justice of Pakistan Mian Saqib Nisar started this fundraising campaign for dams worldwide and within country in July 2018. Later in September 2018, Prime Minister Imran Khan joined this philanthropic enterprise. This fundraising expedition and activism of Chief Justice of Pakistan looks bit skeptical, and it may raise some qualms and queries. Firstly, It’s an established and popular fact, that judiciary is among the top most corrupt department of Pakistan and it is surprising that the head of this institution is asking world for donations for dams. 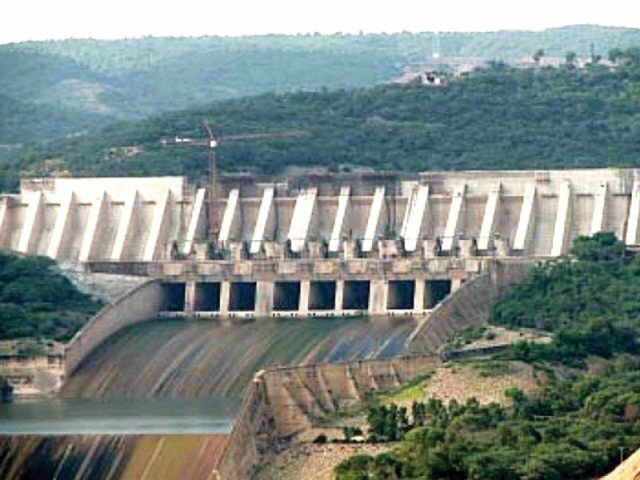 Pakistani brand of governance has enough potential to convert dam fund scheme into a dam fund scam, because corruption is a leading defining feature of Pakistani government machinery, I am sorry to say. But still, we are expecting donation from abroad, how innocent we are. I am asking a very simple question from Prime Minister and Chief Justice of Pakistan that how you will guarantee the world that donations for dam will not be embezzled? Secondly, insofar provision of justice and functioning courts in Pakistan are concerned, above 1.87 million cases are impending in total and 39,870 cases are pending only in Supreme Court of Pakistan up till 2018. Provision of justice to the citizens must be the top most priority and duty of Chief Justice of Pakistan. But practically in Pakistan, justice is either delayed or purchased or decided on the gun point. Chief Justice of Pakistan should first deliver justice to citizens and improve the functioning of courts and situation of rule of law in the country. Pakistani judicial system is erroneous and needed to be revamped altogether. For instance, Justice Shoukat Siddiqui recently disclosed some dark and grotesque secrets of corrupt judiciary and he was fired and sent home thereupon.